Shengda Building Material Distribution Office in the suburb of Jiamusi City, Heilongjiang Province, was established in 2016, specializing in the consumption of various die boxes and moulds. It is widely used in expressways, railways, municipal, water conservancy dams and so on. 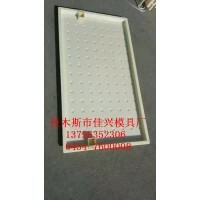 The moulds consumed by the factory are not deformed, durable, easy to operate, economical and practical. The cement products consumed have high brightness, beautiful appearance and high hardness. Losses and other characteristics. In addition, our patented product - cement tile machine has been put into production for three years. It sells well in Hebei, Shandong, Shanxi and other places. 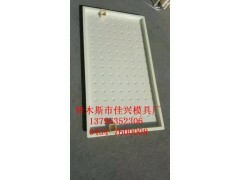 It is widely used in housing, villas and other ceramic tiles. It has a long life, water-proof, wind-proof and leak-proof, and is welcomed by users. At the same time, our factory has a professional sheet metal consumption team and plant equipment, professional consumption of various profiled dies, can process various specifications of profiled steel dies.